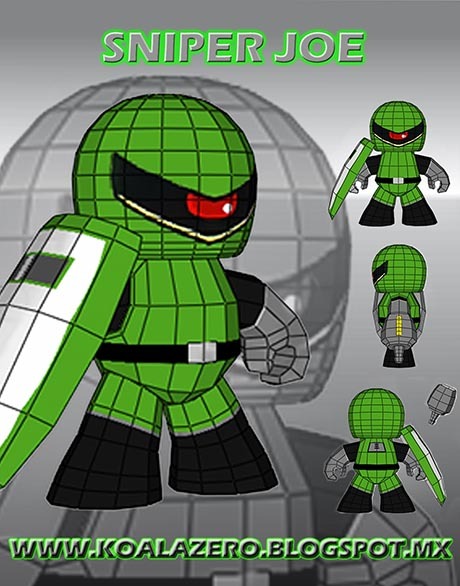 From the video game Mega Man, Sniper Joe was originally an unknown type of mass-produced humanoid robots created by Dr. Light based on Proto Man. 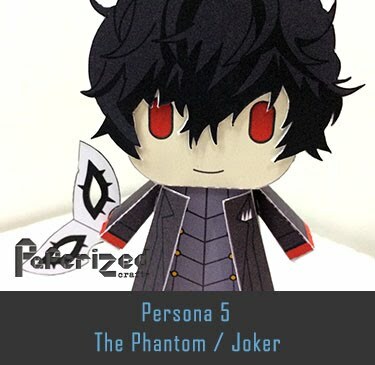 Dr. Wily modified the robots for combat, creating the Joe series, which resemble Proto Man in his Break Man form. 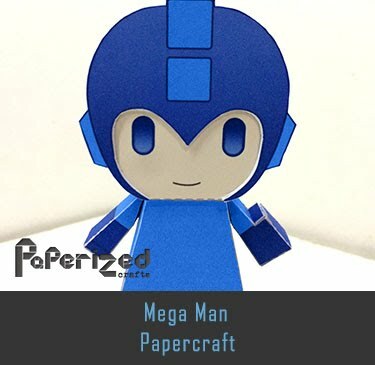 They appear as enemies in almost every game from the original Mega Man series, giving Mega Man a difficult time getting through as an obstacle. 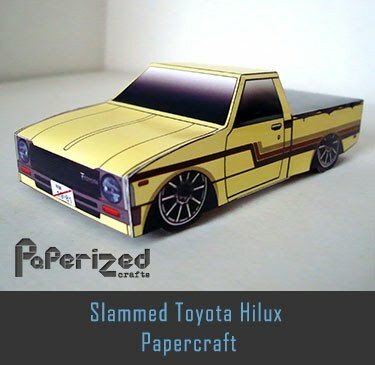 They mainly fight with a shield and a blaster, but some variations also operate vehicles and have different attacks. 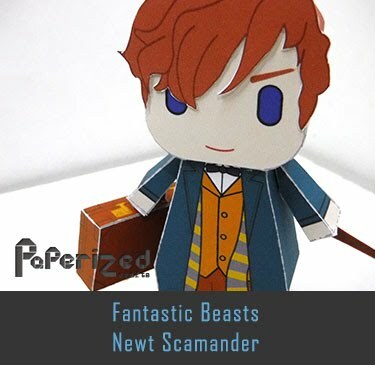 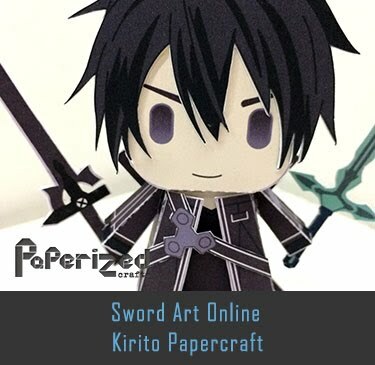 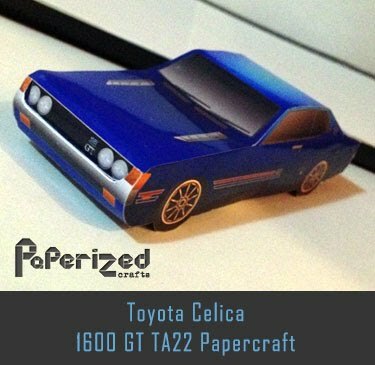 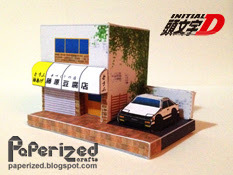 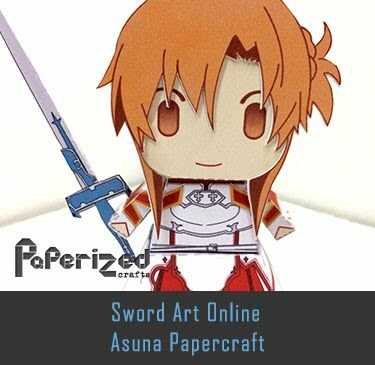 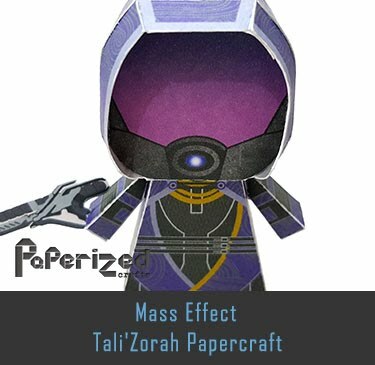 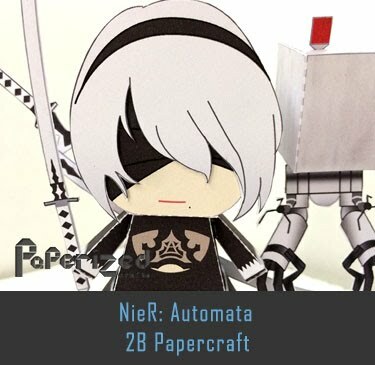 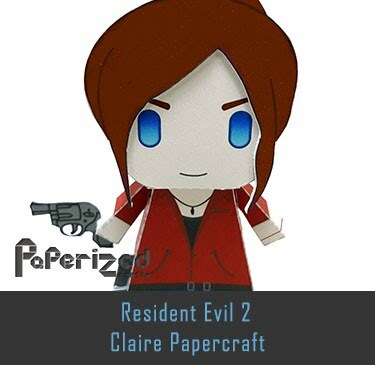 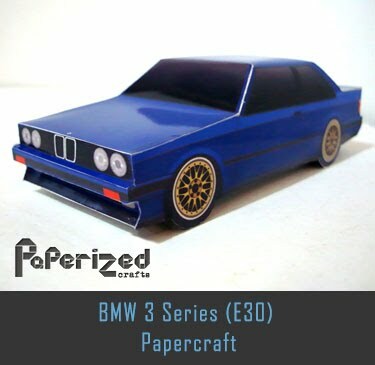 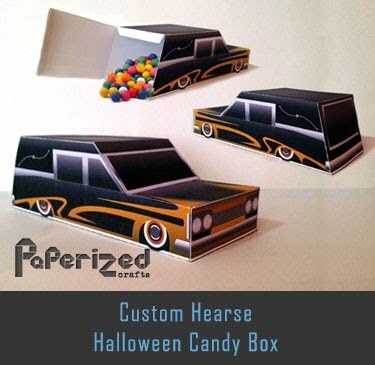 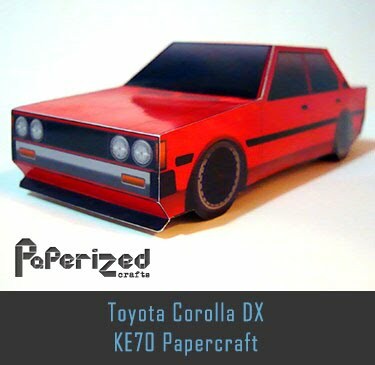 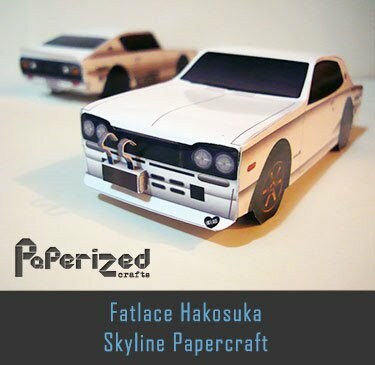 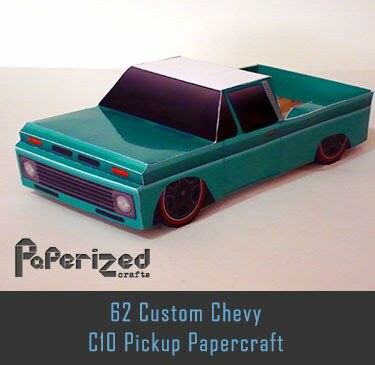 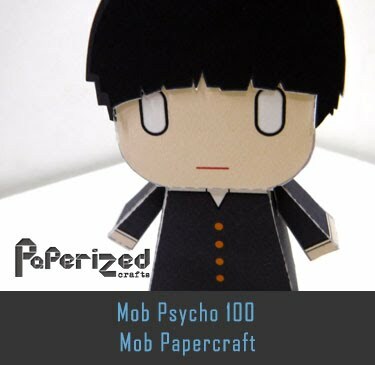 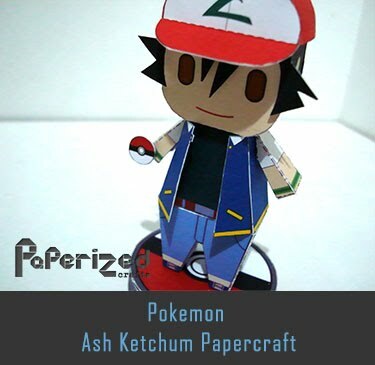 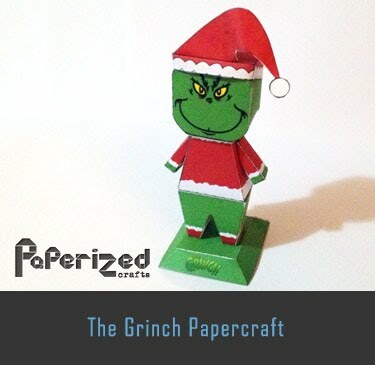 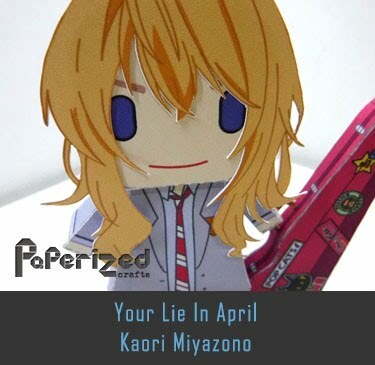 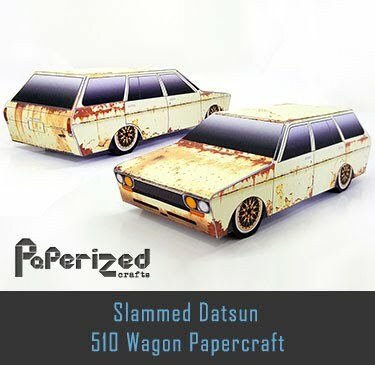 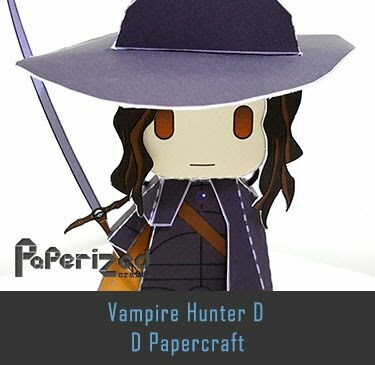 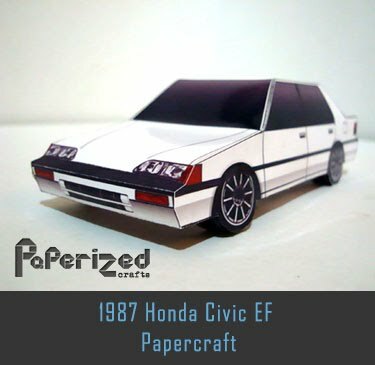 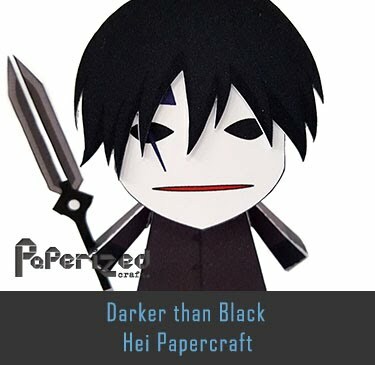 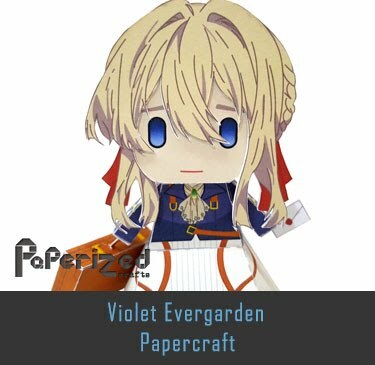 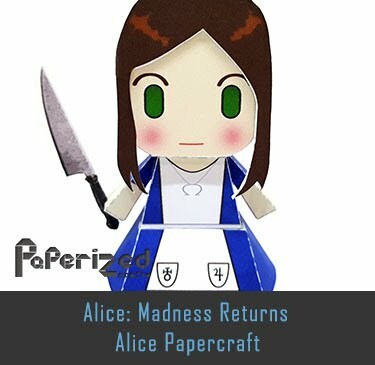 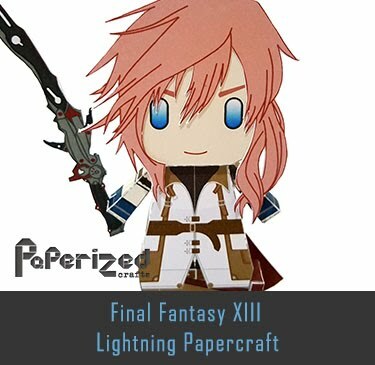 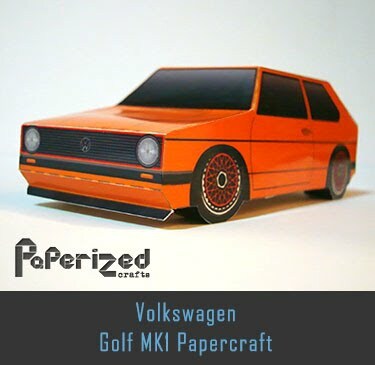 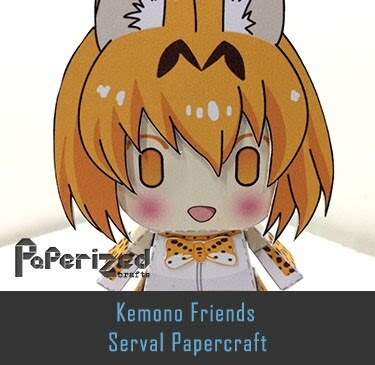 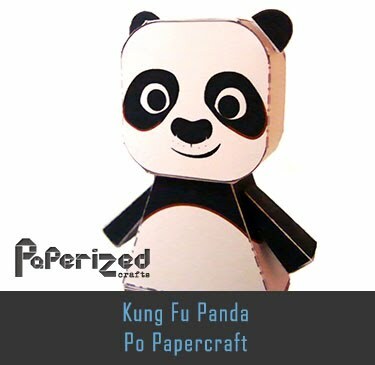 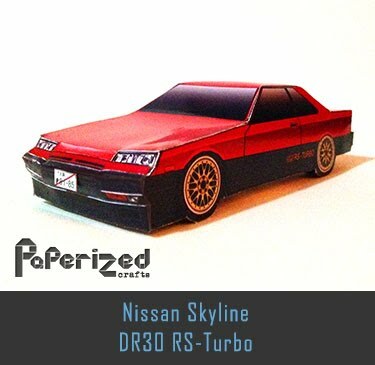 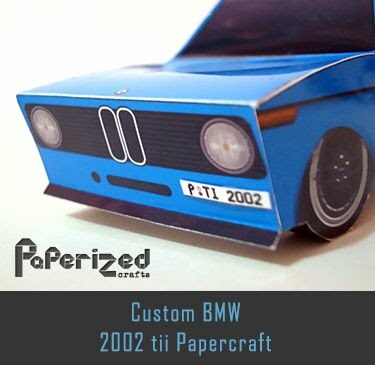 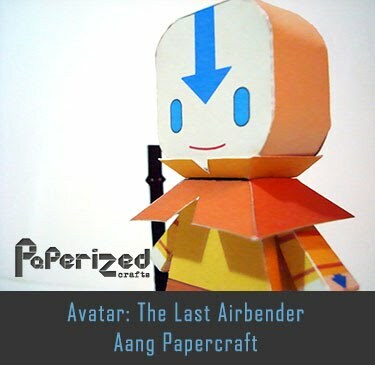 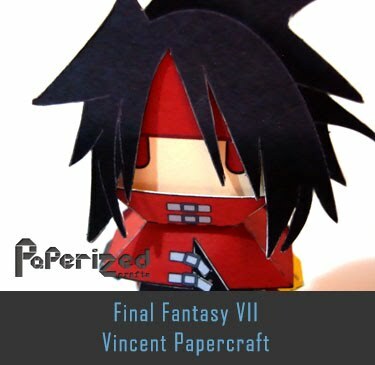 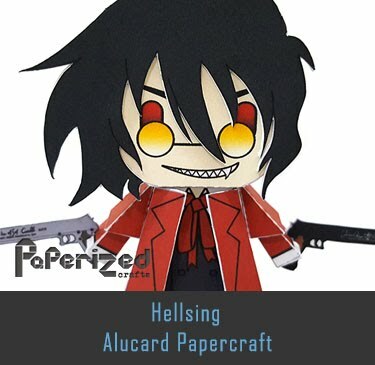 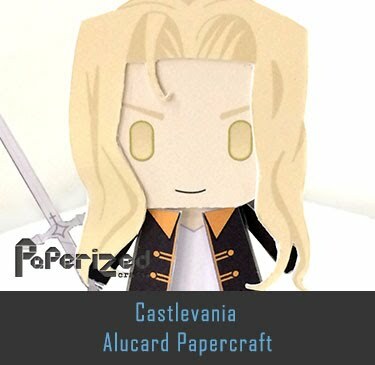 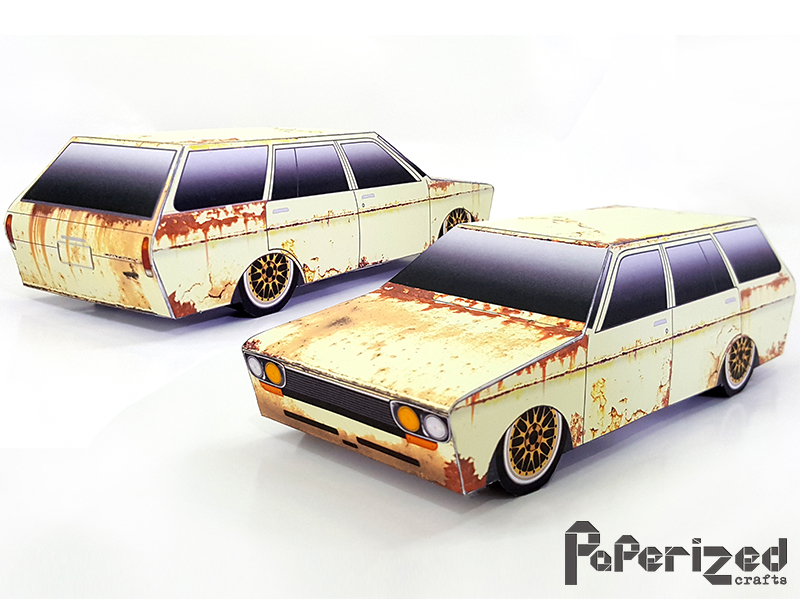 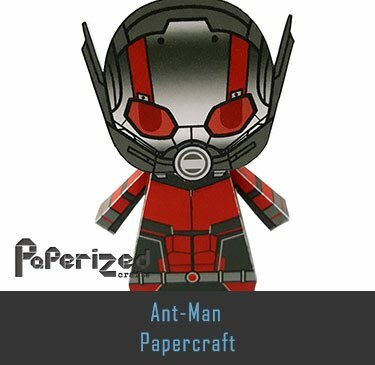 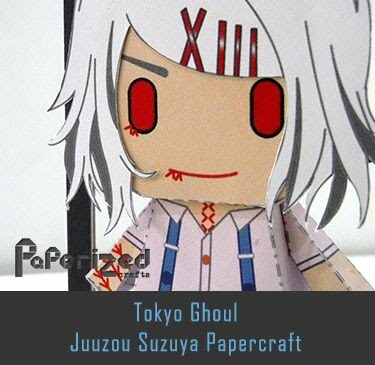 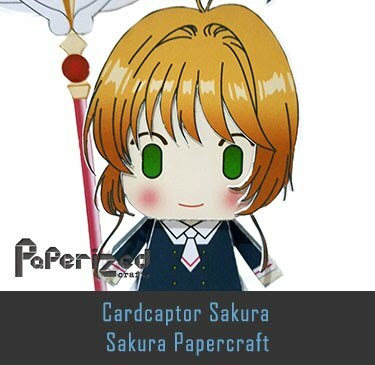 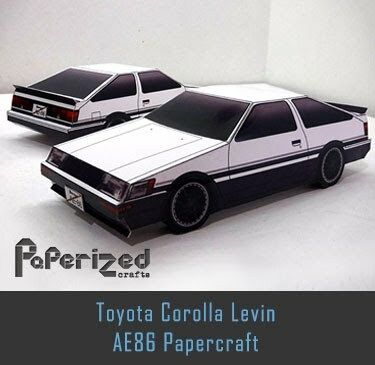 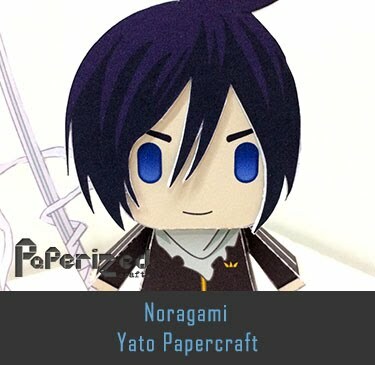 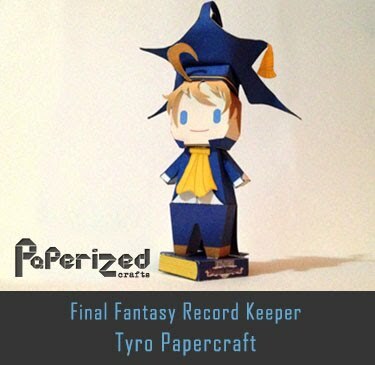 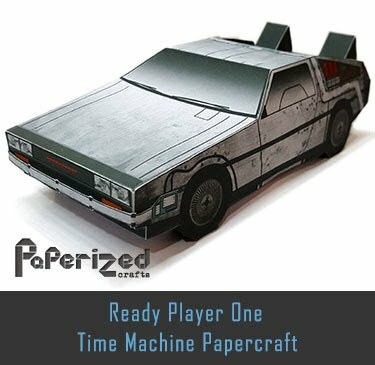 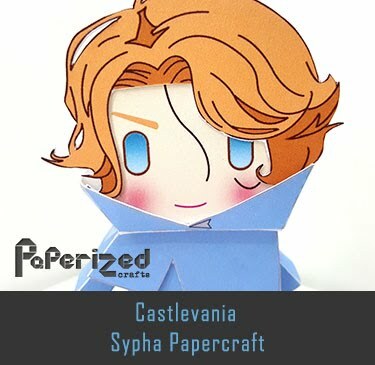 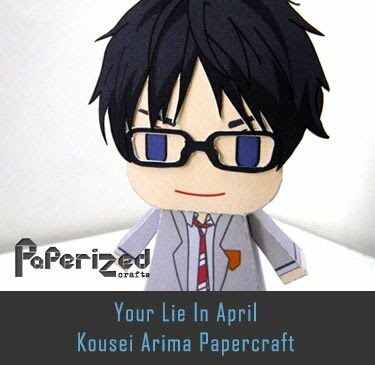 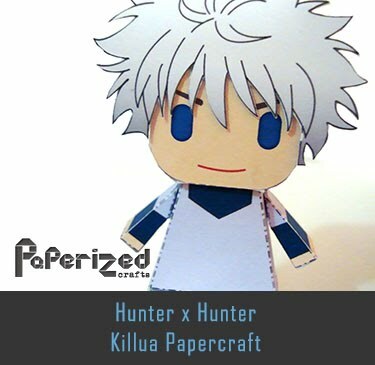 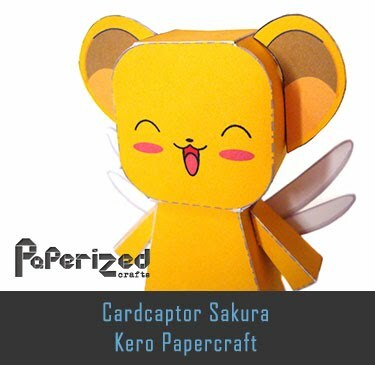 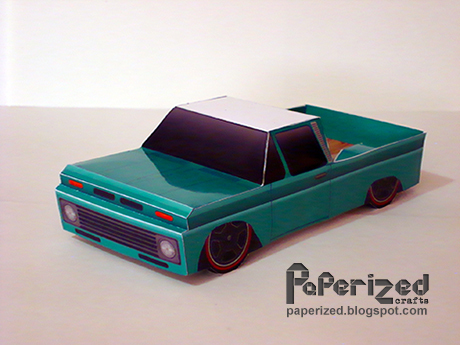 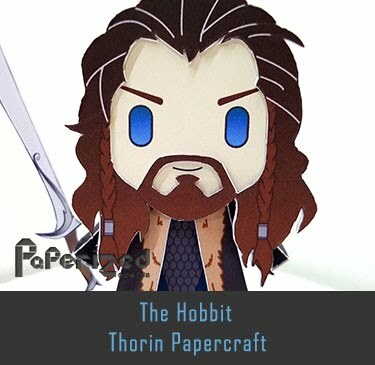 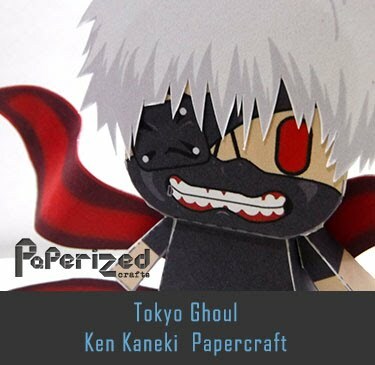 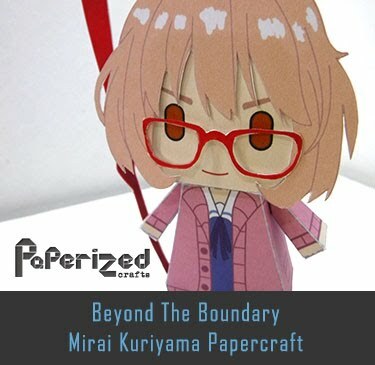 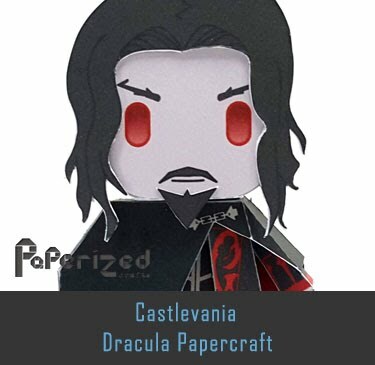 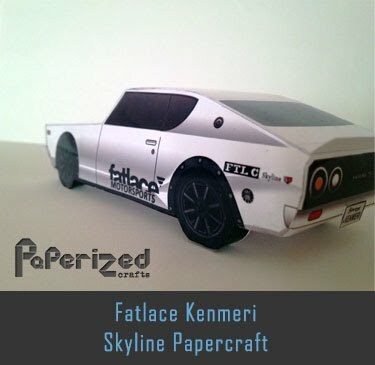 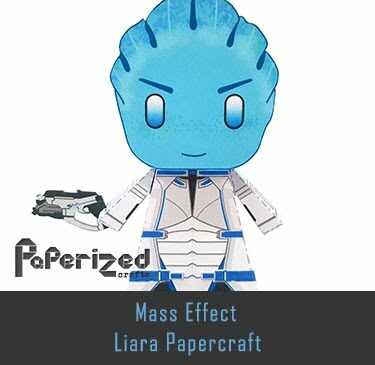 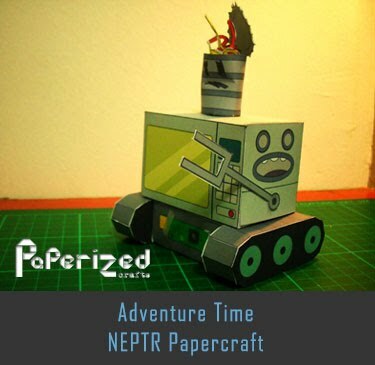 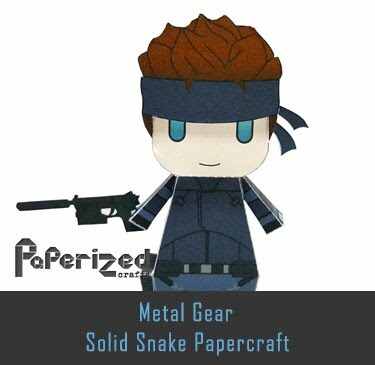 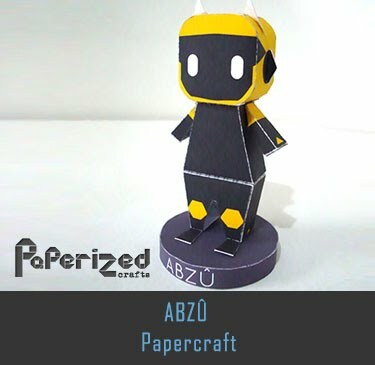 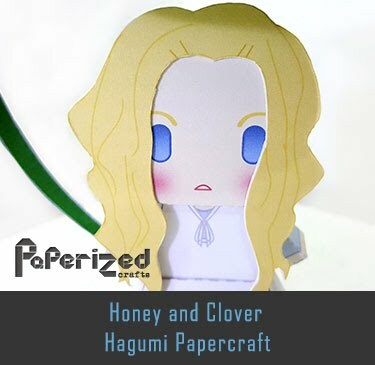 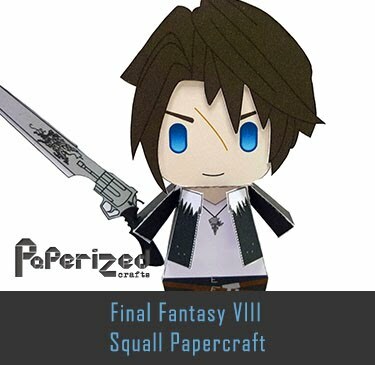 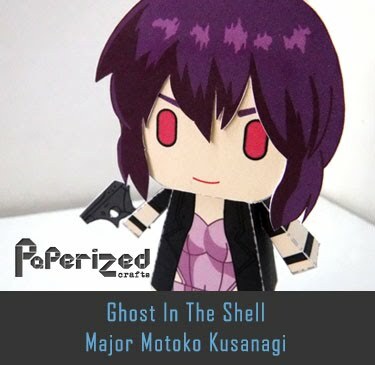 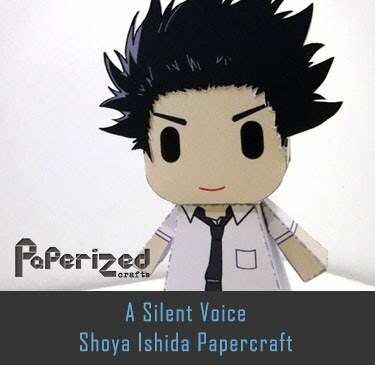 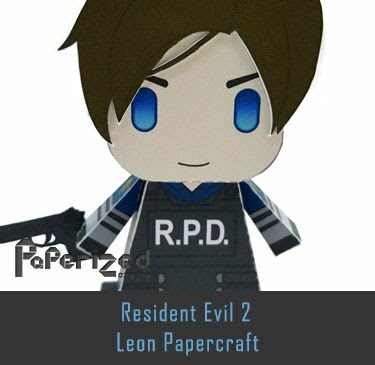 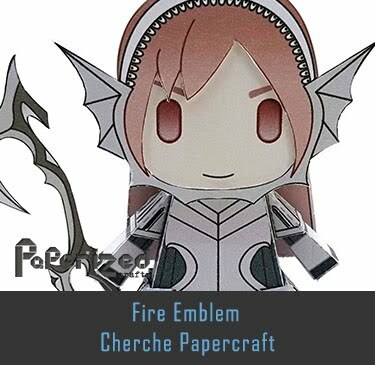 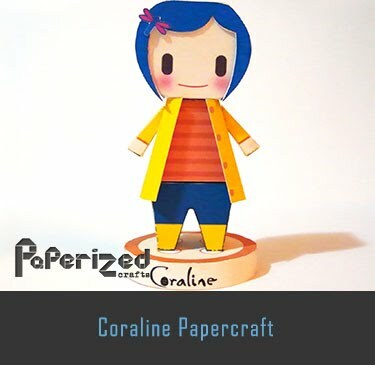 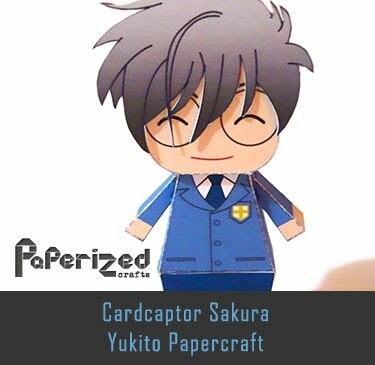 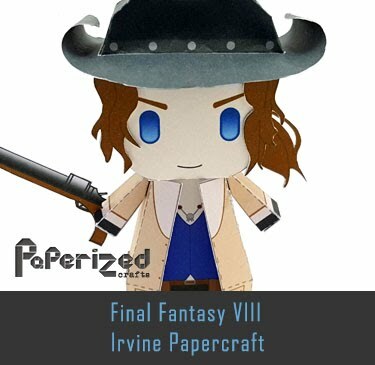 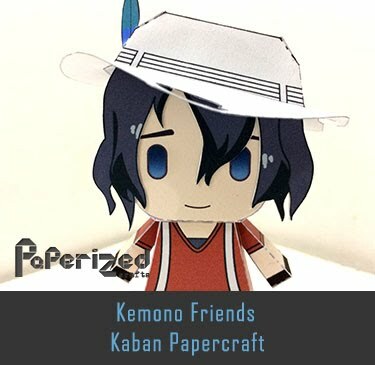 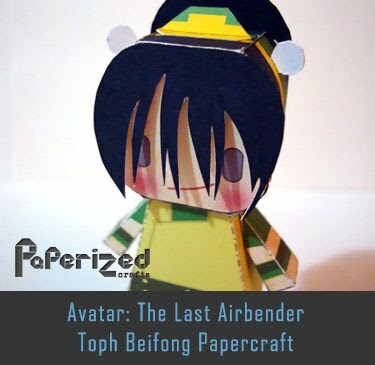 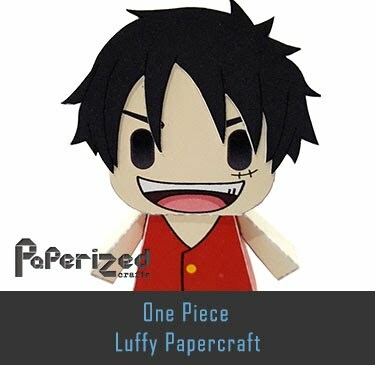 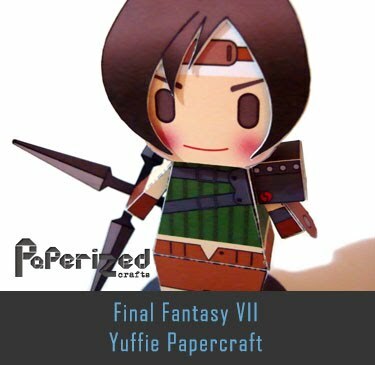 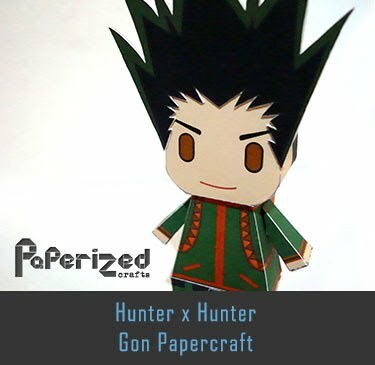 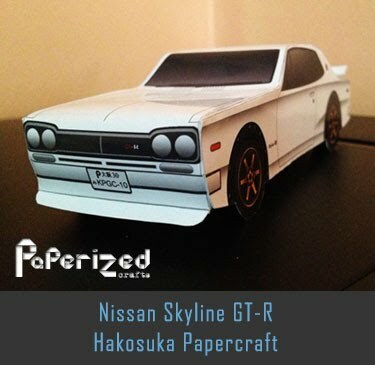 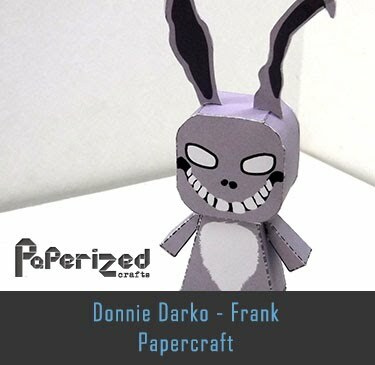 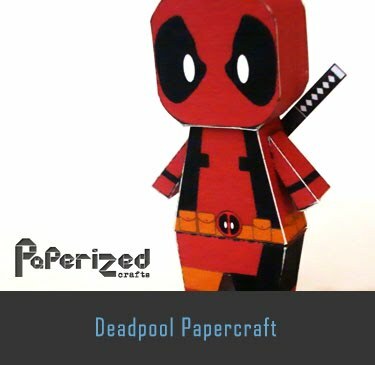 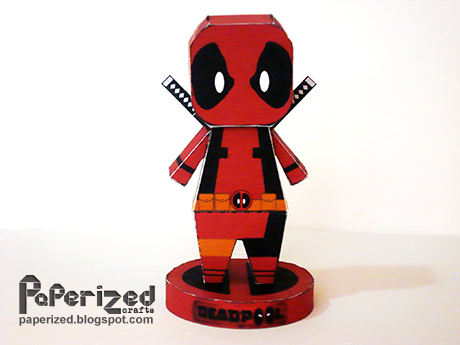 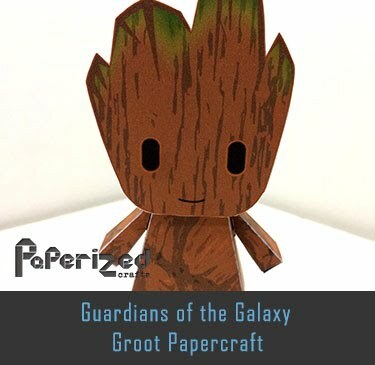 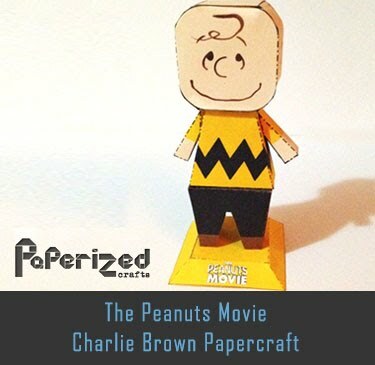 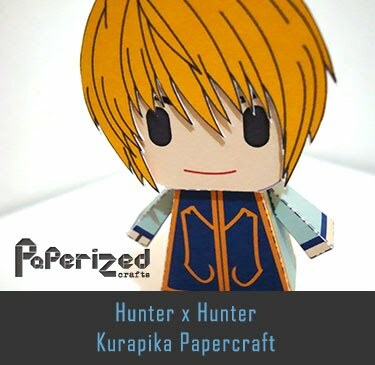 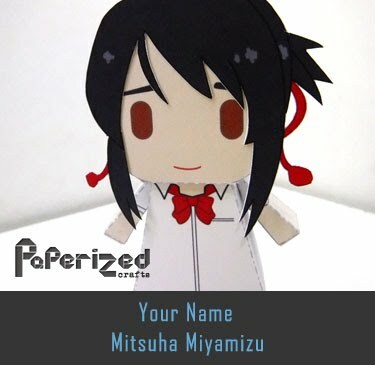 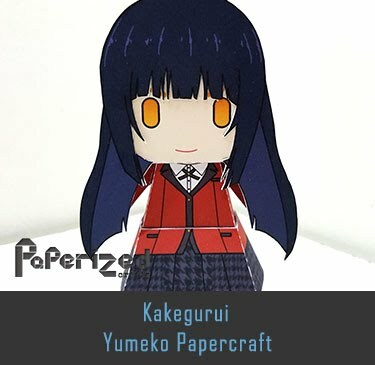 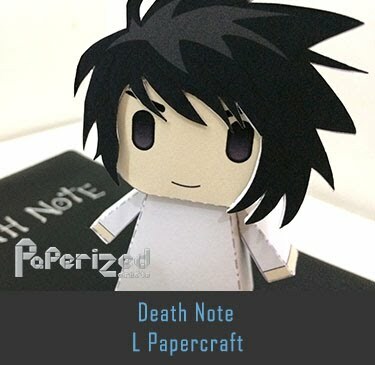 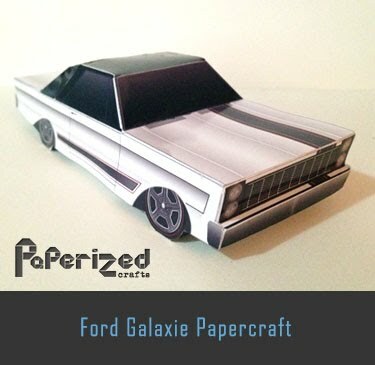 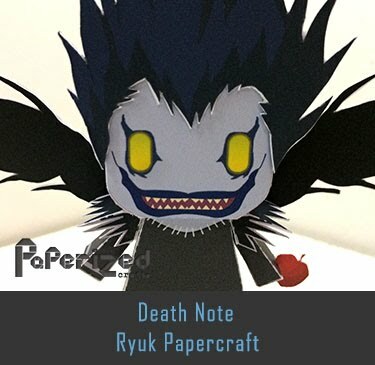 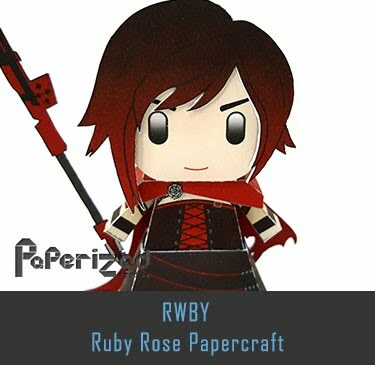 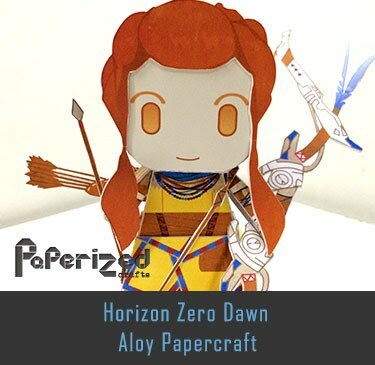 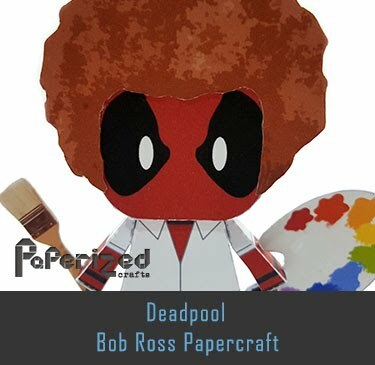 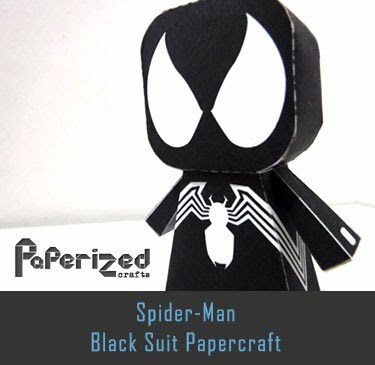 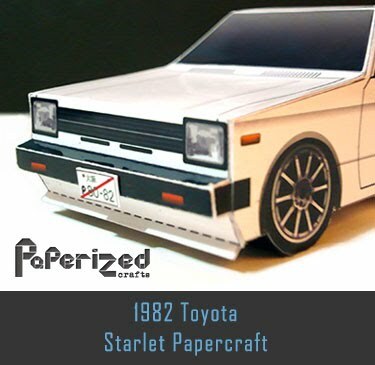 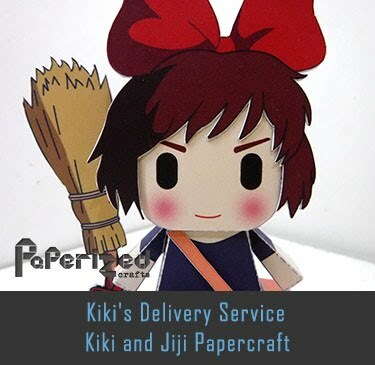 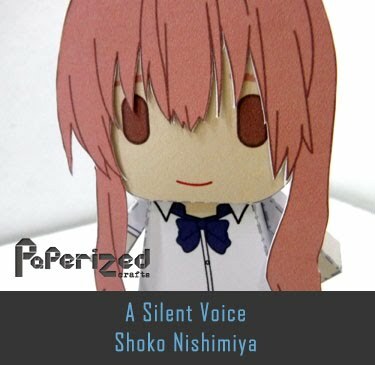 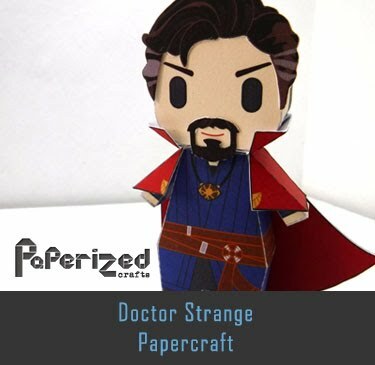 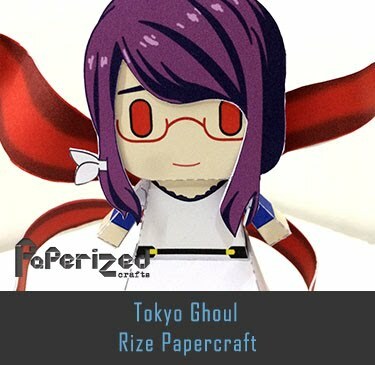 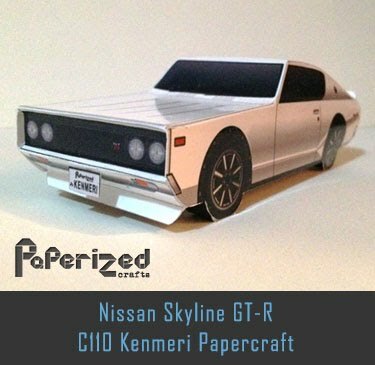 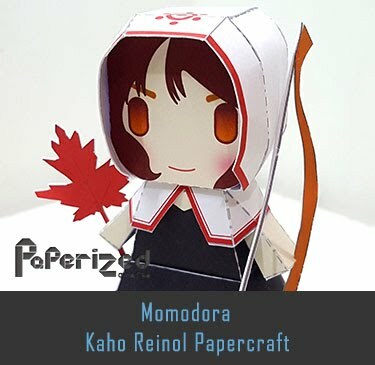 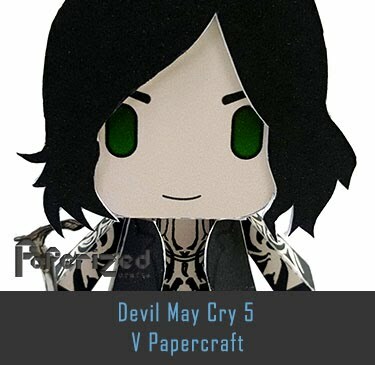 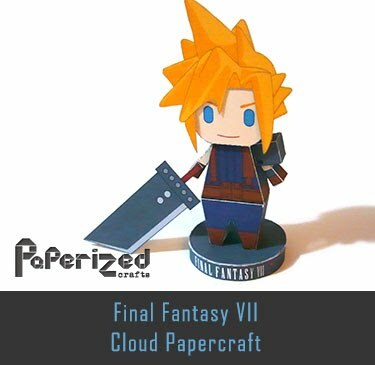 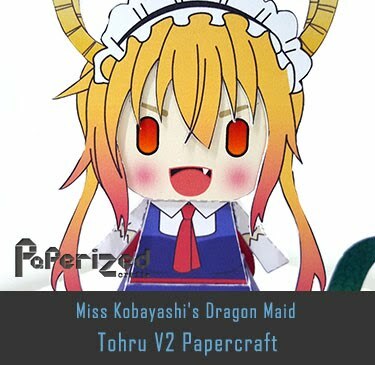 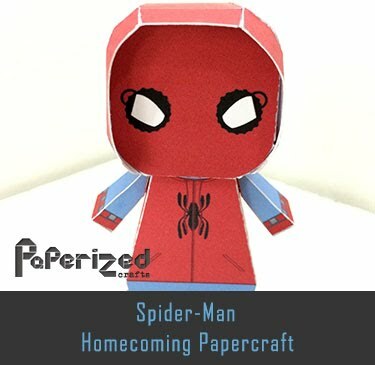 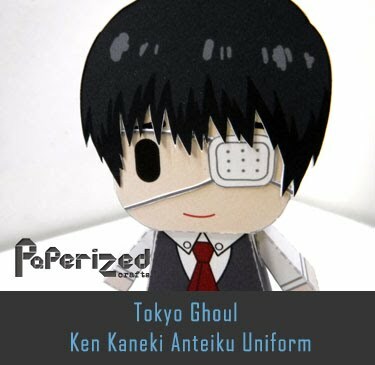 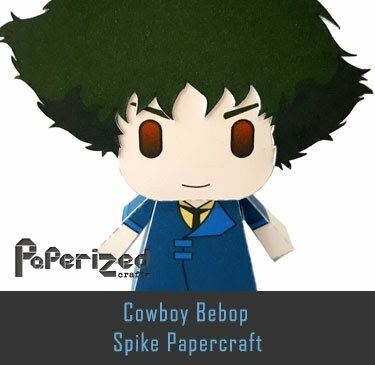 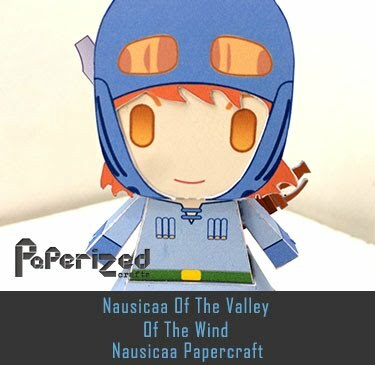 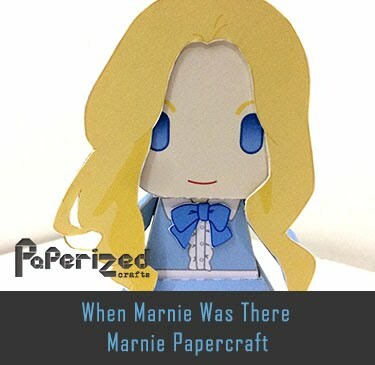 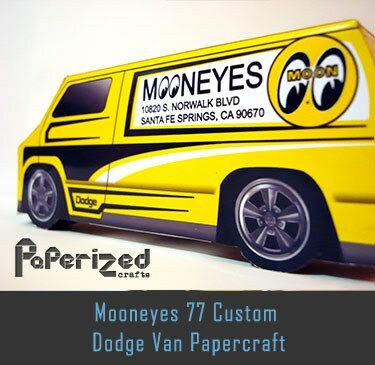 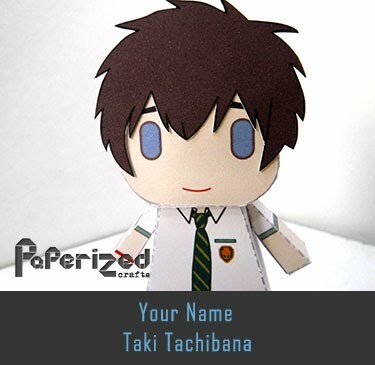 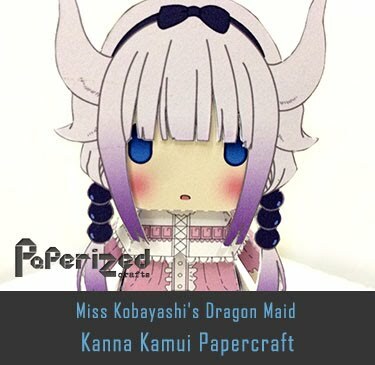 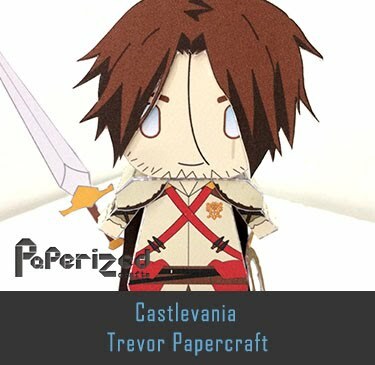 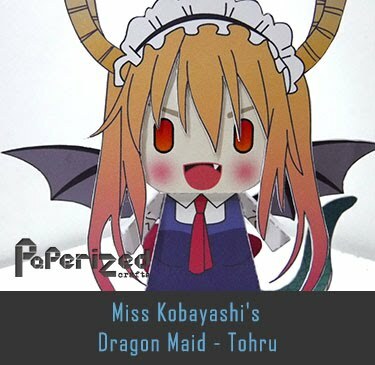 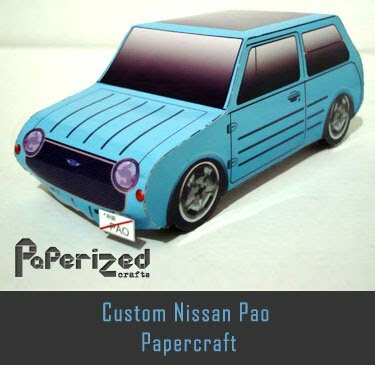 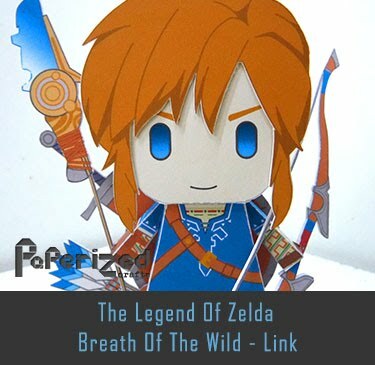 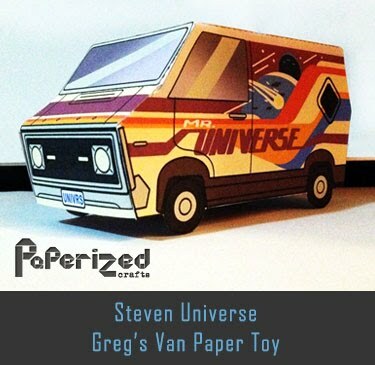 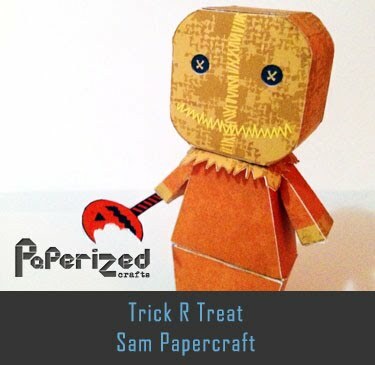 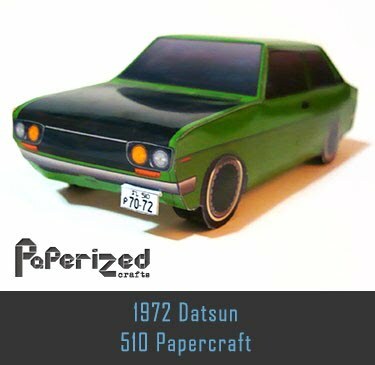 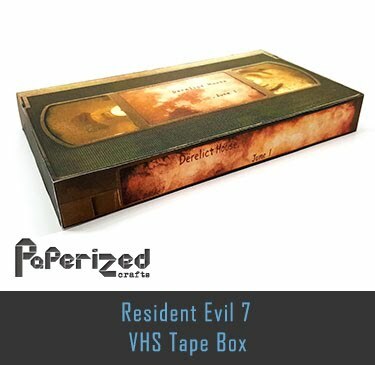 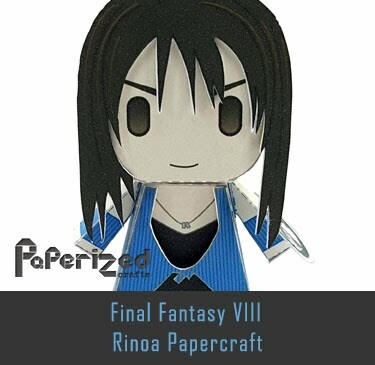 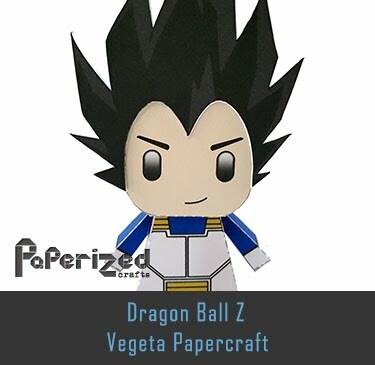 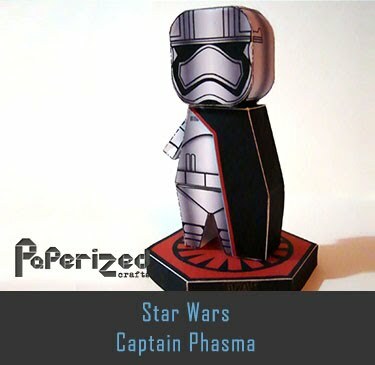 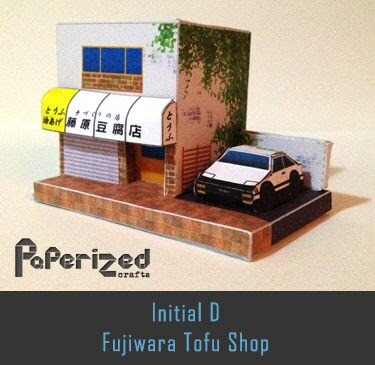 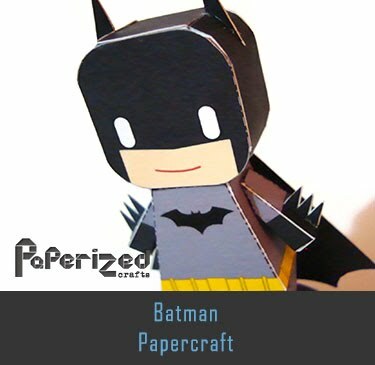 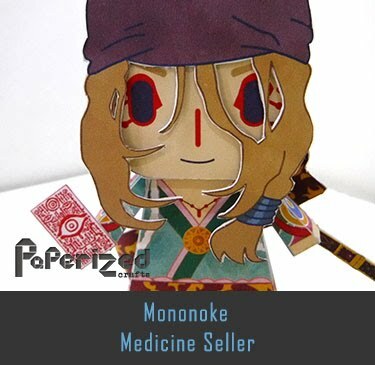 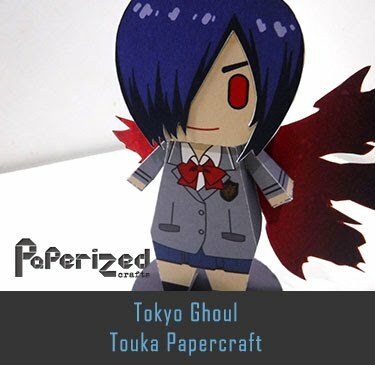 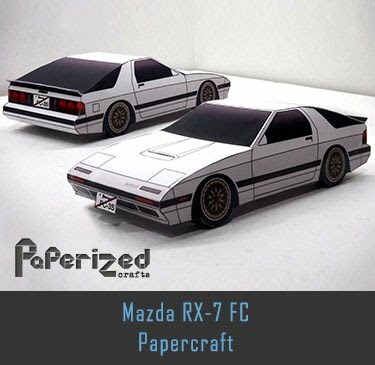 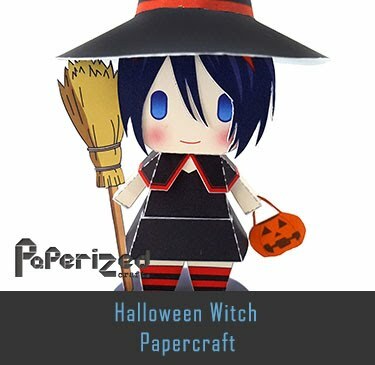 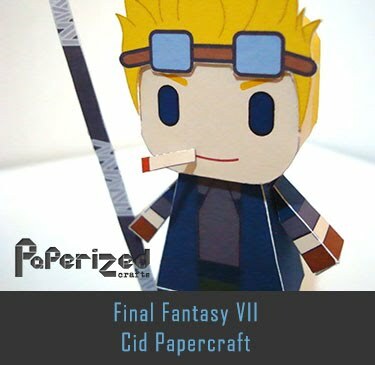 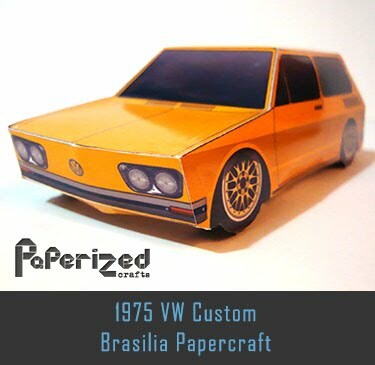 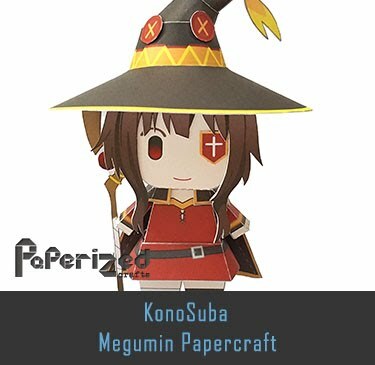 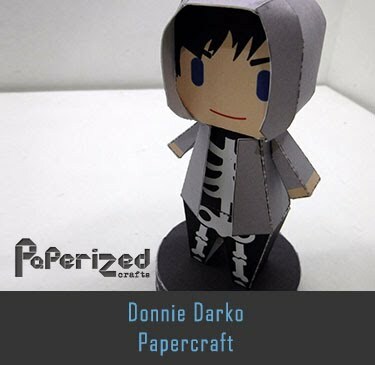 Papercraft created by Julio Cesar from Koalazero.